NO LAZING ON A SUNDAY FOR NARA. Today we delivered more equipment to the Coventry area. I mentioned in our last story we had more waiting to go out. Our first visit was to a gentleman on the outskirts of the town. Mr B suffers from COPD and doctors felt he would benefit from a nebuliser. We knew he was not going to be there but we were able to show his wife how to use the equipment and to let her know we were only a call away if they needed help. From there we went into the centre of town to a lovely lady in a residential home to deliver another nebuliser. 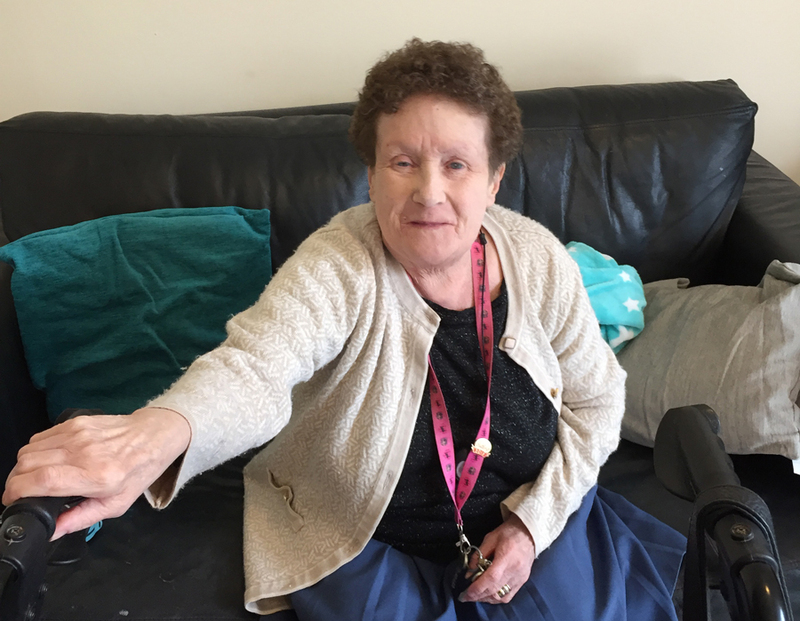 As this lovely lady is blind we would normally have Braille information, but at the moment we have no such information, or labels, so the residence nurses will help. She was very happy to see us and allowed me to take a pic of her. She was very grateful for her equipment. From there we went to see a little boy who has been a patient of NARA’s for a few years. A has diverse conditions with apnoea and asthma to add to the mix. He is featured in out last story,naratbc.org.uk/blog/fundraising-weekend-sporting-bears/ feel free to take a look to see what he has to go through on a daily basis. He is one brave little lad. 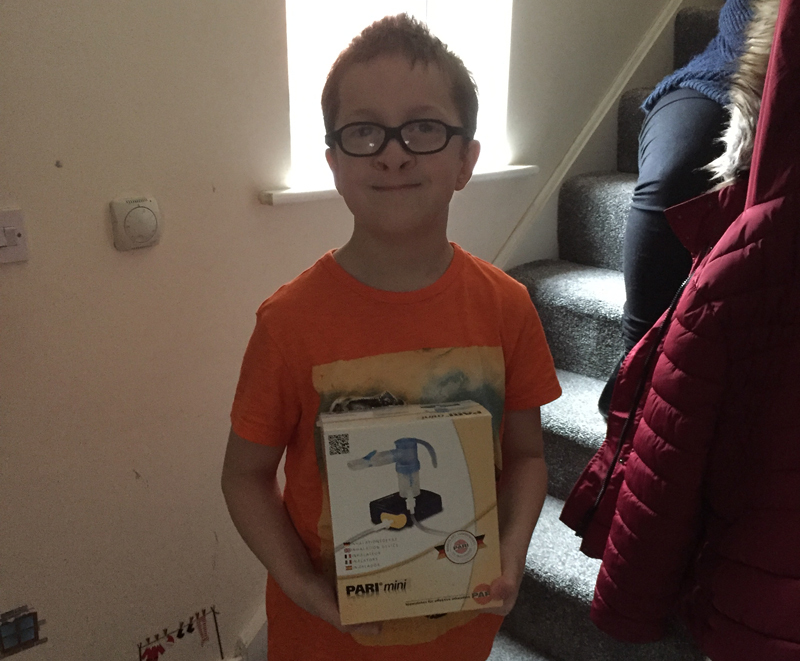 He already has a mains nebuliser alongside other equipment and his parents want to take the family on holiday so a portable nebuliser was requested. He now is one happy little boy with his new nebuliser. We hope they all have a fab holiday.